Carry Large Objects: Forks open 30" (76.2 cm) wide allowing you to grab and carry other large objects. 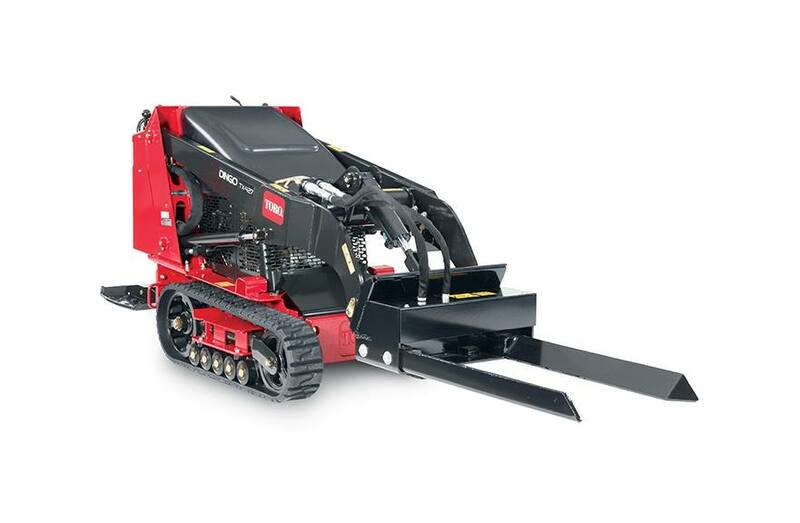 Powerful Hydraulic Arm: Hydraulic arm powerful enough to move a large variety of trees. One arm is hydraulically activated while the other stays fixed in position. Pinpoint Maneuverability: Helps position trees or other materials exactly where you want them. Hydraulic arm opens to place tree.